Disable or Limit Facebook Places: Eight Resources to Help – Media! Tech! Parenting! Make Facebook Places a discussion topic and figure out a good time to talk with your family. 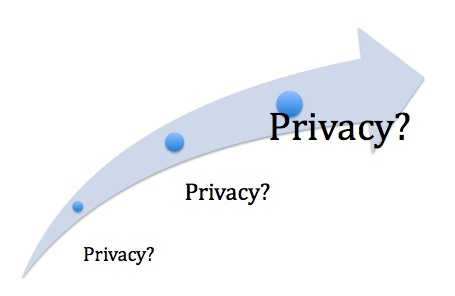 Privacy is a concern, so don’t delay. With the start of the school year only a few weeks off, children with mobile smart phones will most likely try to make Places a part of their Facebook activities. Think about the general Facebook and specific Places guidelines that you want to set for students in your family. Do this now, before Places becomes ingrained in the adolescent culture. Adults who use a mobile phone with Facebook will probably want to disable Places completely or at least limit access to Friends Only, since most of us do not want to be followed around virtually, even by our friends. I have limited access in my Facebook account. Below are links to resources that will help you disable Places. These articles provide background as well as give specific instructions.